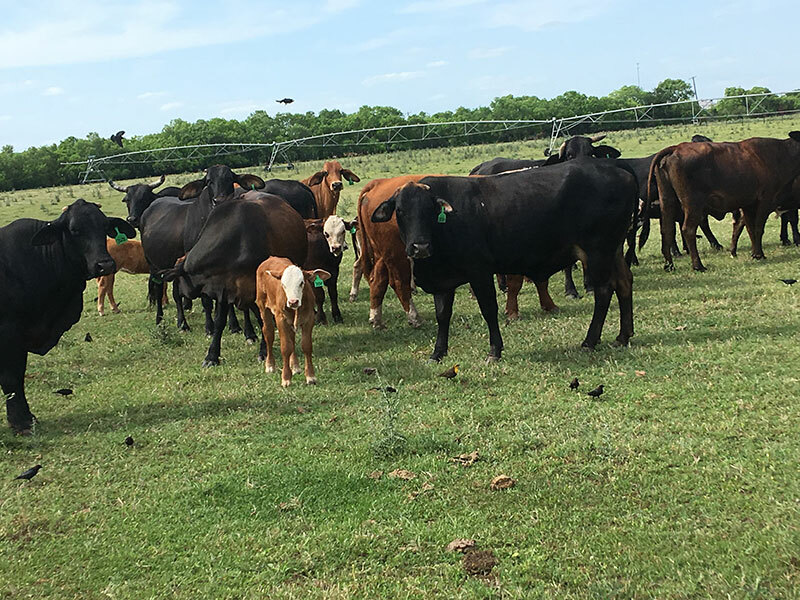 Pearsall Livestock Auction hosts special replacement female sales throughout the year. Special sales will begin at 11 a.m. with cattle available for viewing by mid-afternoon on the day prior to the sale. 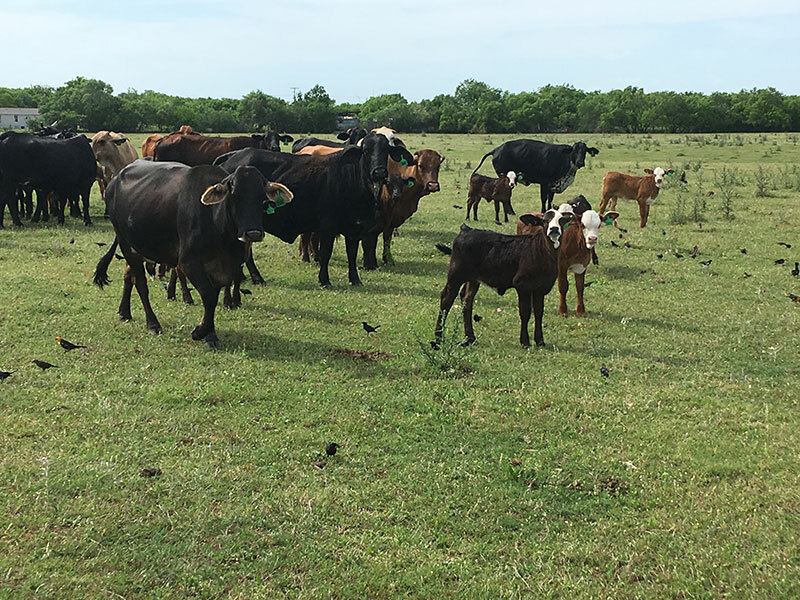 Cattle are sorted into groups of varying sizes based on age, type and pregnancy status. 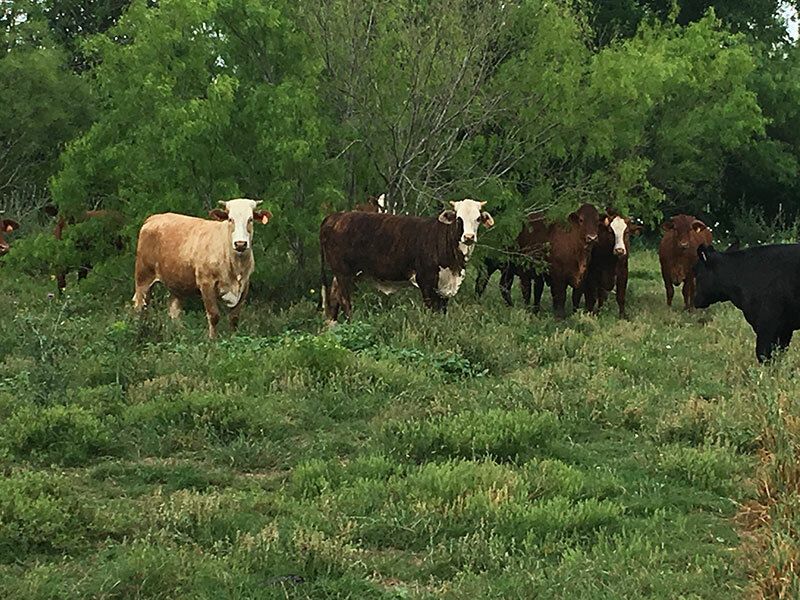 This allows us to accommodate all customers with the option to purchase a group of females that will work best in their herd. If you are interested in selling a group of replacement females, give us a call ahead of sale time. 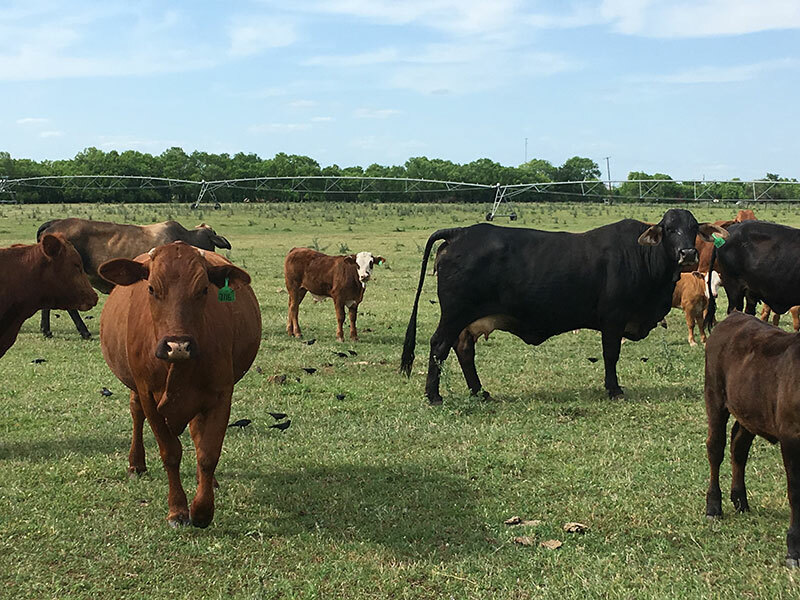 We want to include your cattle in our sale advertisements, so let us know a few weeks in advance and we will be sure to meet our advertising deadlines. 150 red brangus cows, 3-5 years old. One raising set. 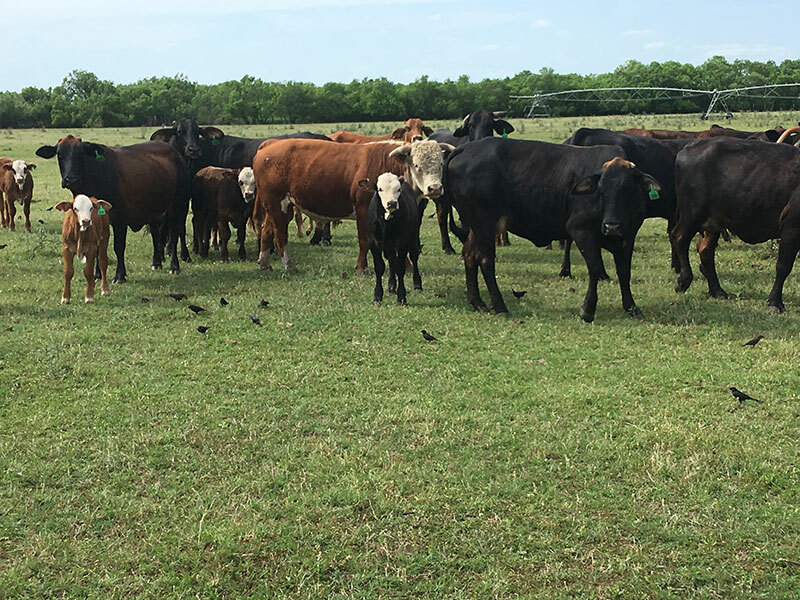 About 40 pairs, balance bred to red and black brangus bulls. Good, gentle set of calf raising cows. Lot 1: 65 crossbred cows 3-6 years old. 1/2 calves out, balance heavy bred. Lot 2: 26 Brahman cross pairs. 6-8 years old. Calves out of registered Hereford bulls. Running back with same bulls. 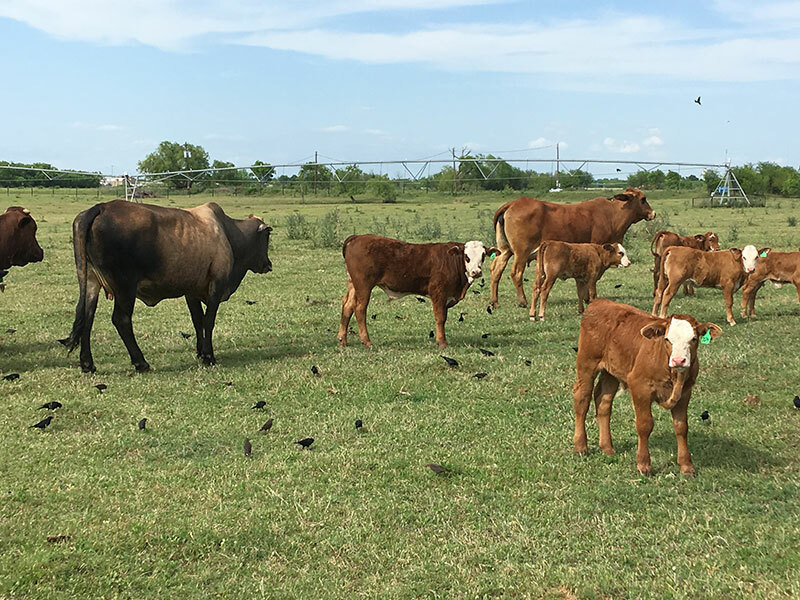 Outstanding set of productive ranch cows. Lot 3: 80 brangus, crossbred, and f-1 pairs. 3-5 years old. Calves weigh 200-350 lbs. Lot 4: 42 crossbred cows 3&4 years old. Fall calvers. Lot 5: 47 brangus cows 3&4 years old. Fall calvers. Lot 6: 65 crossbred, brangus, and beefmaster heifers. Bred to black bulls. Fall calvers. Big and good. Lot 7: 17 angus cross cows 5-6 years old.10 calves on the ground. Nice gentle set. Lot 8: 65 1st calf red brangus heifers. About 15 calves on the ground. Balance bred to corriente bulls. One raising set. Lot 9: 17 red brangus pairs 6-7 years old. Should be 3 in 1’s.